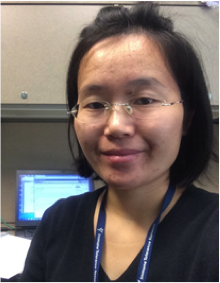 Dr. Zhou is the Tumor Immunologist in Carolina BioOncology Institute since 2017. Her main focus is to develop T cell immunotherapy for solid tumors. She was Research Assistant Professor in the Department of Biological Sciences at University of North Carolina at Charlotte from 2015 to 2017. She has been working on the field of immunology for over 17 years. Her academic expertise is in immunology and tumor immunotherapy. Dr. Zhou provides scientific advice.